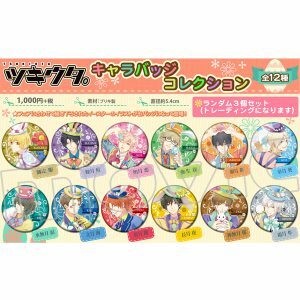 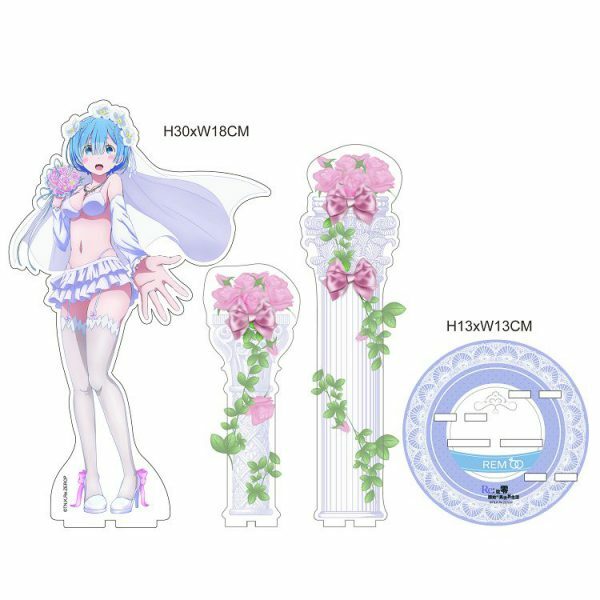 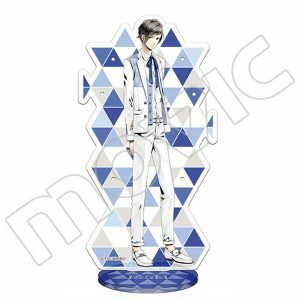 Home	/	Goods	/	RE:ZERO – Acrylic Character Plate REM WEDDING VER. 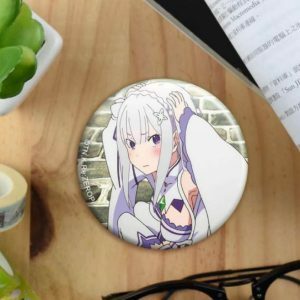 RE:ZERO – Acrylic Character Plate REM WEDDING VER. 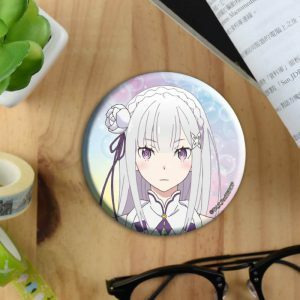 RE:ZERO – Mouse pad Rem VER.